Have you got stressed out and bored of your regular routines life and are looking forward to- go on a vacation? If yes, then you might be looking for a place that has a peaceful atmosphere and greenery all over. Only a hill station can meet all these requirements and one such enticing place that is blessed with greenery and offers peace and tranquility is Khandala. This hill station is situated at a small distance from Mumbai and can be easily reached via car or bus. The amazing scenery, surrounding waterfalls, timeless hill resorts and splendid valleys will surely help you enjoy some moments of pleasure. The sunsets, train rides through the tunnels etc. are some things that provide an exciting experience to the visitors compelling them to visit this place again and again. As Khandala is a small hill station located near Mumbai, the nearest airport is the Mumbai airport. The tourists can land in Mumbai and take a train or bus or hire a car to reach their holiday destination. 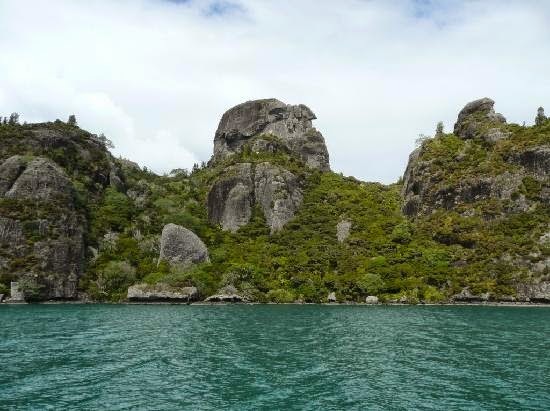 It is a cliff that receives its name from Duke Wellington having a pointed nose. The cliff resembles a pointed nose and hence names so. It also has a close resemblance to a snake’s hood and hence is also called as Nagfani. The scenic beauty of this place is speechless and the tourists also like to visit this place due to its mountain climbing trail. These caves dates back to 2nd century and were designed by cutting the rocks. 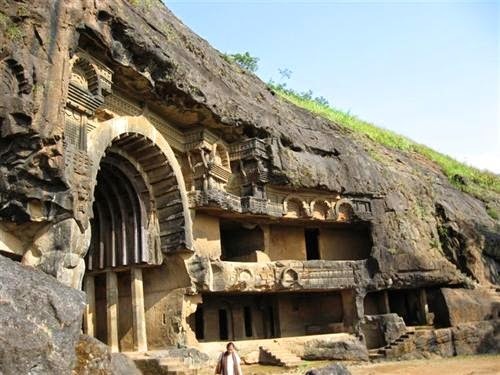 These historical caves are situated 16 Km from the hill station and attract tourists due to its magnificent beauty and antiquity. The surrounding hills add to the beauty of this place. Tiger’s leap is a valley that is named so because a far view of this valley showcases a tiger leaping into the valley. The tourists are provided special care so that they can enjoy the sightseeing of the valley in an amazing and safe manner. The beauty of this place is really breathtaking. This fort is located at a height of 1,052m and you will have to climb the hill in order to reach there. The amazing views of the surroundings from the top are magnificent. You can get yourself photographs with the best backgrounds and earn memories for your life time. 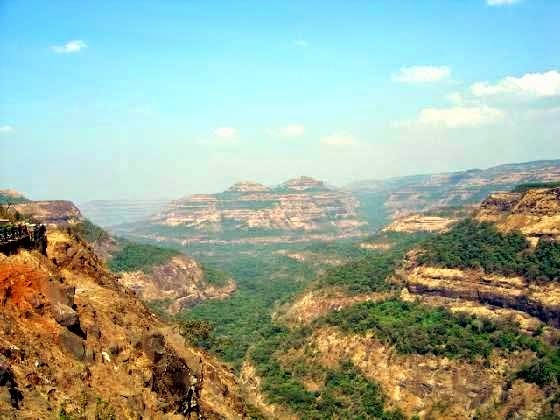 Khandala is though a small hill station, it is blessed with amazing natural treasures that are worth exploring.